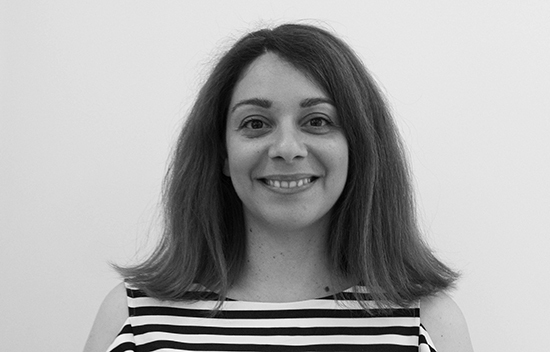 Natasa Morrou - MEB Design Ltd.
Natasa joined MEB Design in June 2017 as a newly qualified RIBA chartered architect. She studied at the National Technical University of Athens in Greece and completed her Master on Conservation of Monuments and Sites at the Katholieke Universiteit of Leuven, in Belgium. Her passion for history and heritage drove her to explore further the relationship of architectural design to urban and historical contexts. She has 5 years of professional experience in the EU, working mostly on the residential, cultural and heritage sector. Interests outside work include reading novels, cooking and playing with Lego. She loves the sea and never misses a chance to travel to islands of the Mediterranean Sea. Natasa is currently on parental leave.